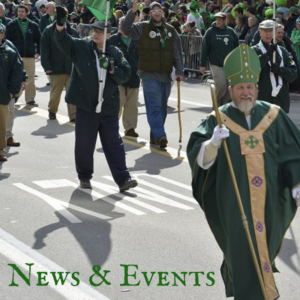 Want to know what’s coming up, or what we’ve been up to? We’ve got it all here. 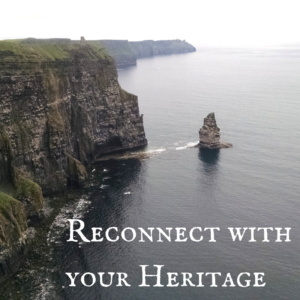 One of the most common reasons men join the AOH is to reconnect with their Irish heritage and meet people with similar interests. Learn more.